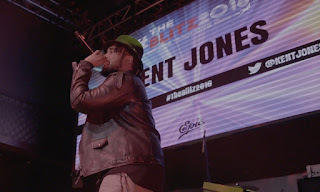 Radio One, Inc. hosted The Blitz last night at Stage 48 NYC. 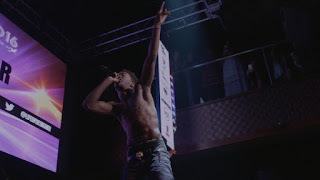 An exclusive invite-only event, this showcase is an opportunity for artists from multiple labels to perform their new music for an elite crowd of industry insiders and marketing executives. 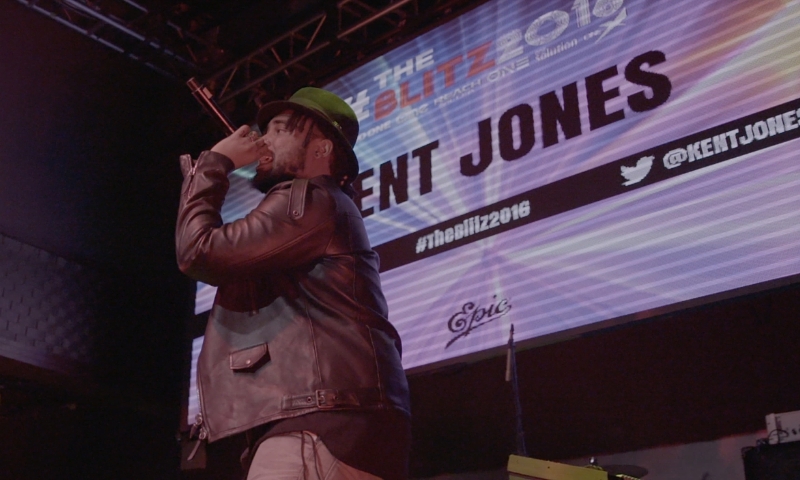 "This year, we had many talented new and emerging artists participate in The Blitz showcase. The lineup included Lloyd, Mila J., Kent Jones and Desiigner" said Jay Stevens, SVP Programming, Radio One. "It's always exciting to provide a platform for new content." The Blitz serves as a major catalyst for launching music and artists. With enormous reach among Black America and Millennials across Radio, TV and Digital properties, Radio One, Inc. has a unique ability to drive exposure, build listenership, start trends and grow careers. "The Blitz is always an incredible look at what's next in Music…this year was no exception." The Blitz is also a great way to create alliances between brands and music influencers of tomorrow. Many brands have music-based initiatives and are looking to partner with new talent, the Blitz is just one of the many ways One Solution, Radio One, Inc.'s cross-platform brand solutions group, is able to achieve this goal for clients. The Blitz showcase is an exceptional opportunity to share new work and behind the scenes exclusives with the Radio One, Inc. audience. "Our audience and our advertisers come to us for coverage of emerging trends in News, Culture and Entertainment. The Blitz is just another way for us to spark interest and conversation," said Detavio Samuels, President of One Solution. Content from the Blitz including Red Carpet coverage, artist interviews and event recap footage is available online across Radio One, Inc. and Interactive One digital properties including GlobalGrind, HelloBeautiful, TVone.tv, and 50+ local radio station sites.